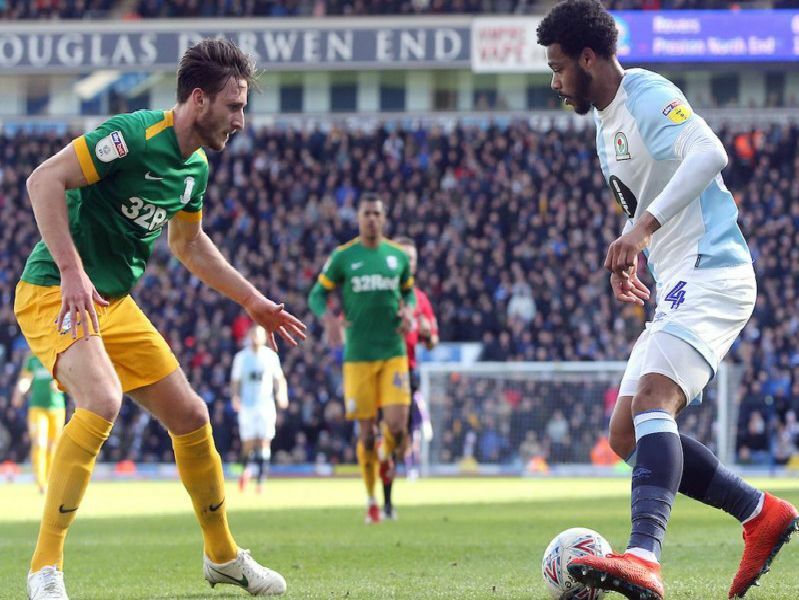 Preston North continued their fine run of form with a 1-0 derby win at Blackburn Rovers on Saturday. Daniel Johnson scored the only goal while Darnell Fisher was sent off late on. Who was your man of the match? See if you agree with Dave Seddon's player ratings. Pulled off two good saves, a diving effort in the first half from Graham and an even better one to push Ledsons deflection behind. Bit loose with the ball during the game and got the stoppage-time red card for two bookings in the space of 10 minutes. Commanding display at the back up against a tough, physical customer in Graham. Won his share off the ball. Faultless performance in the centre of defence, cant remember him not winning a header. A calm head in the heat of the battle.